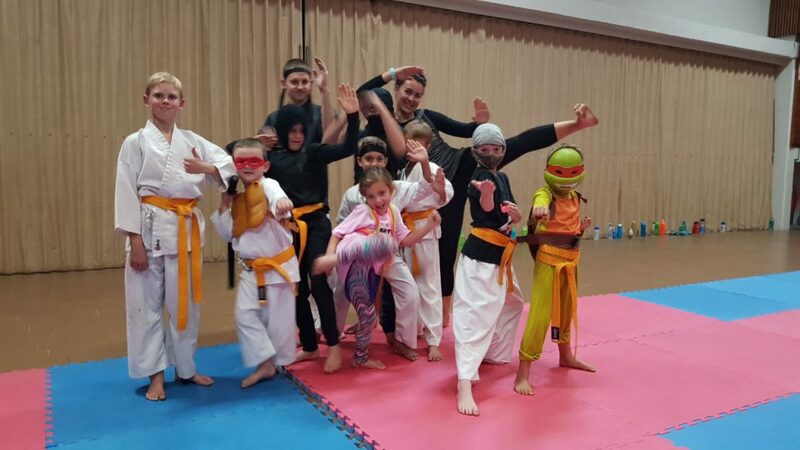 Being a ninja is extremely hard work, but to be a Solis Ortus Ninja for a night was of a much different interpretation. 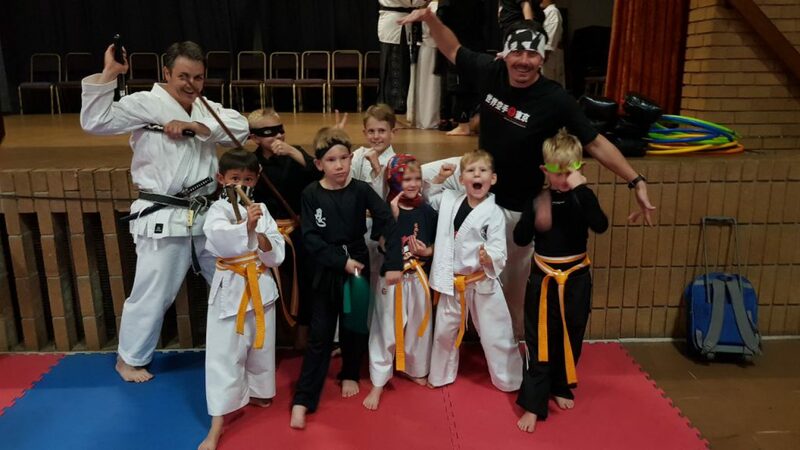 Karate Kid was for some a real inspiration for the evening, while others were fascinated by the legendary tales of being a Ninja; the stealth and calculations of secrecy…..and then, every boys dream climb out with the weapons and warfare of Ninja. 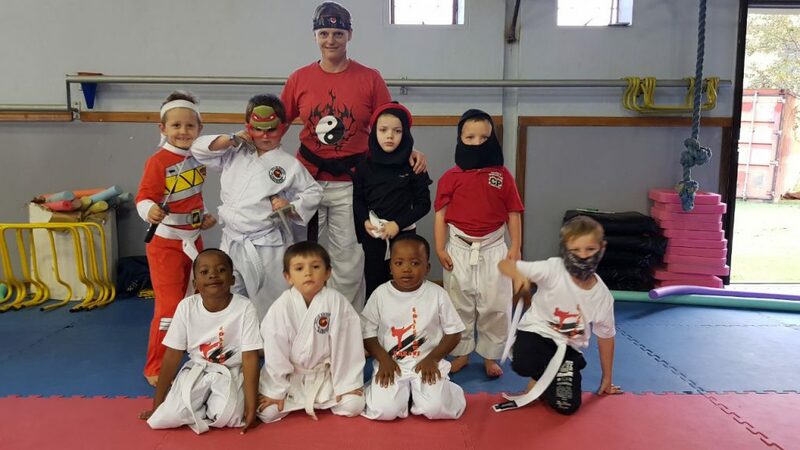 They say that true ninjas are always outnumbered, because they are individuals. 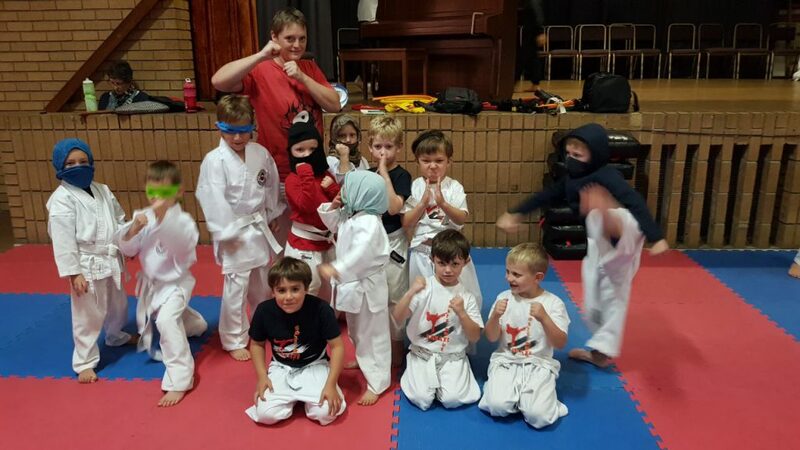 All these facets were interpreted flawlessly and adorably by our little ninjas in the mini class. 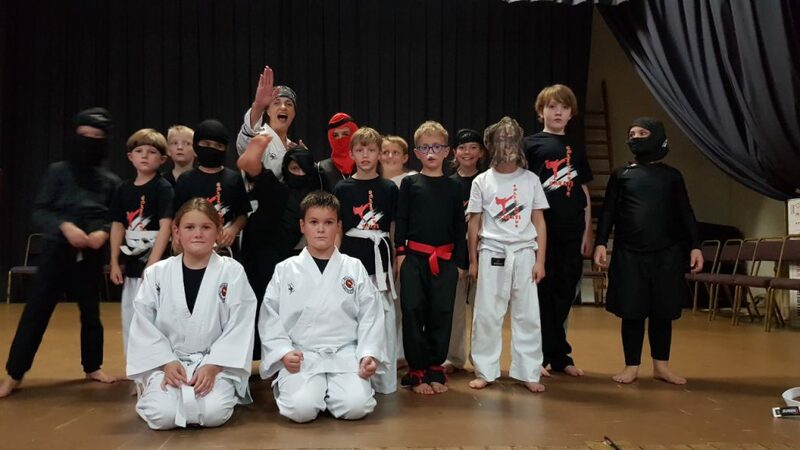 They all were determined to look like little ninjas and were unrecognisable in their masks and outfits. 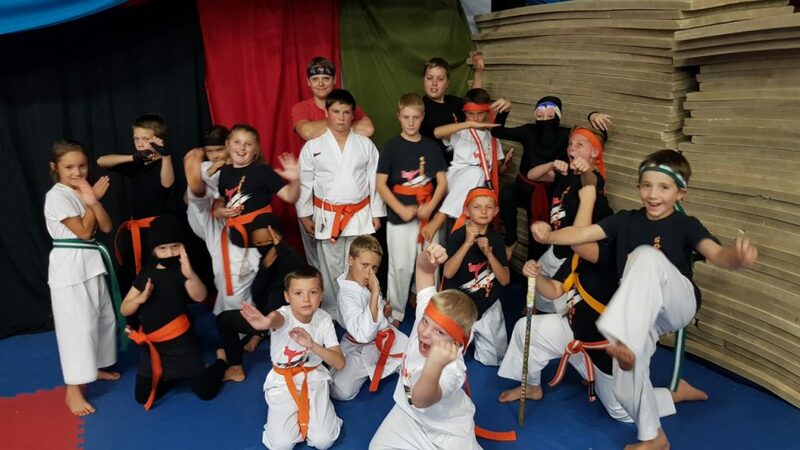 Some brought some serious “weapons” with, ready for the battle. 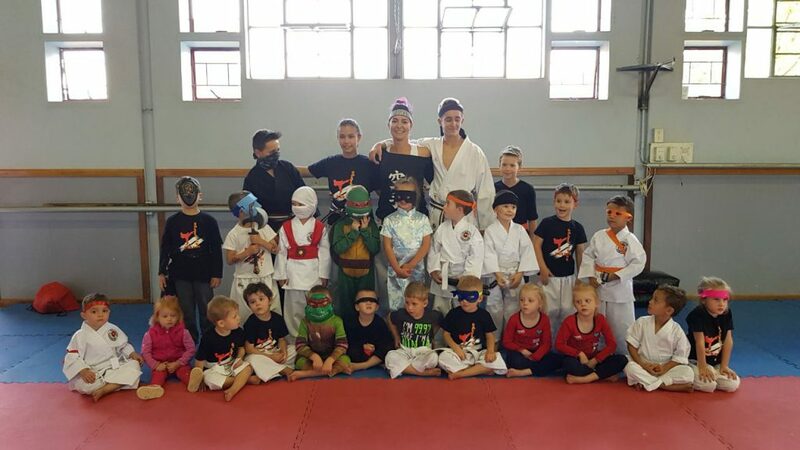 In our other classes we had various interpretations, from Ninja Turtles to proper “assassins” with proper karate etiquette. 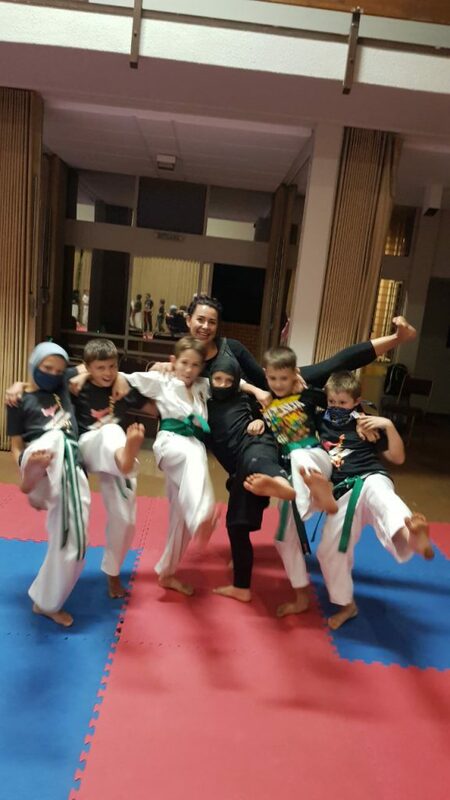 Some weapons were on the side while we are busy teaching them that karate is an empty hand sport, and your body is your weapon. 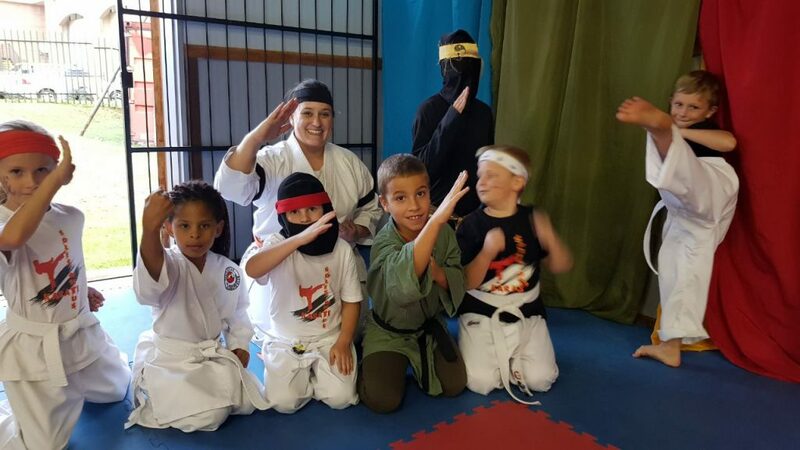 Even our seniors were not shy showing off their Ninja “skills”. 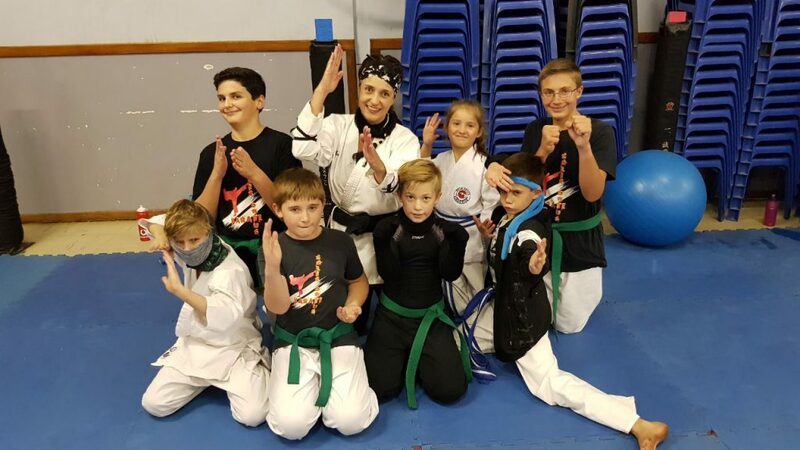 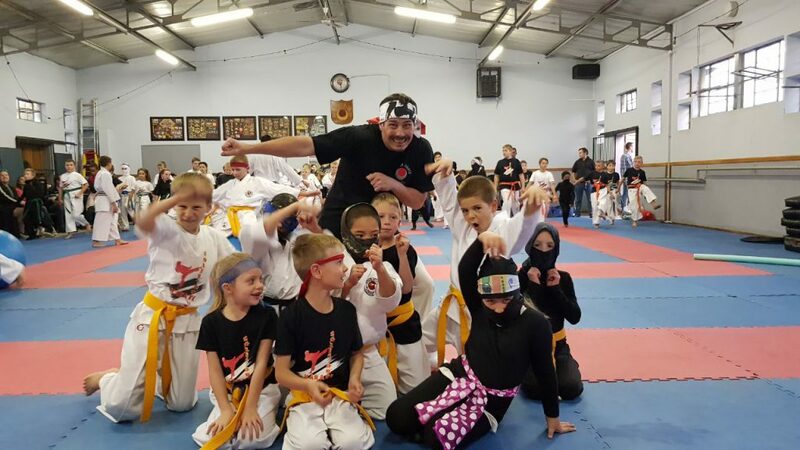 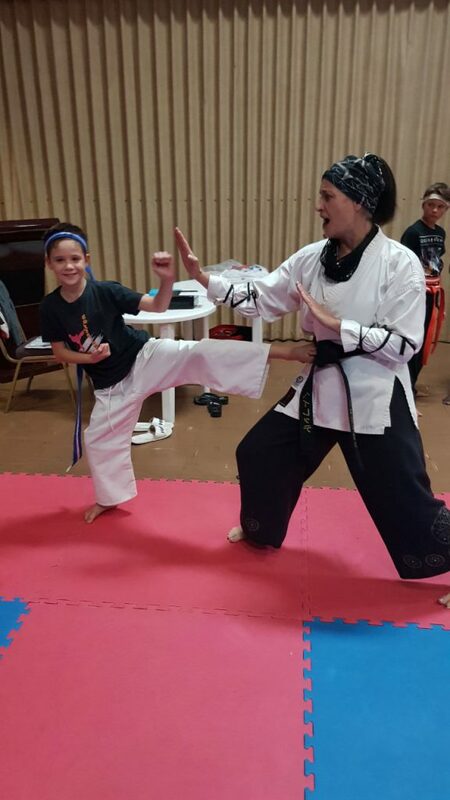 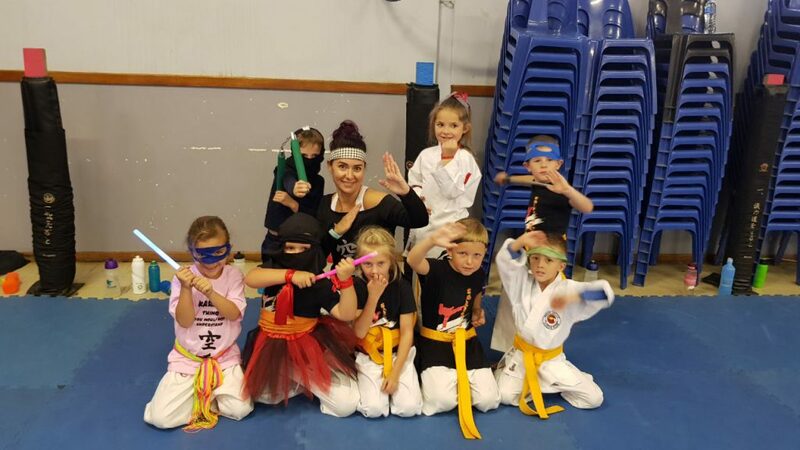 Integrating the Ninja theme with our JKA tradition was enormous fun. 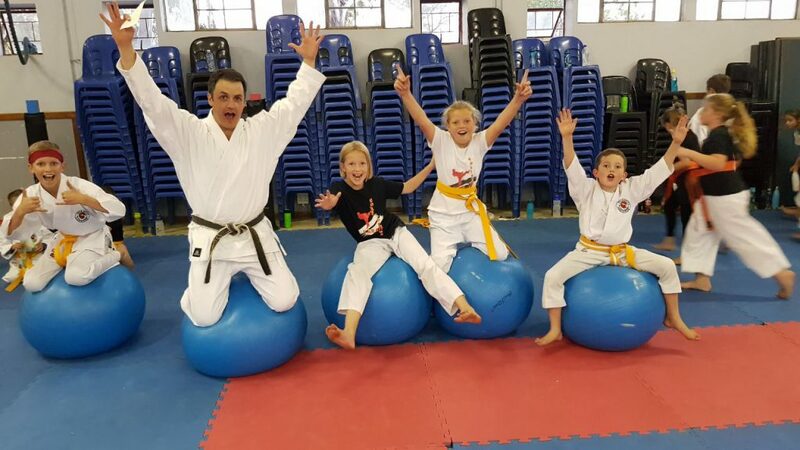 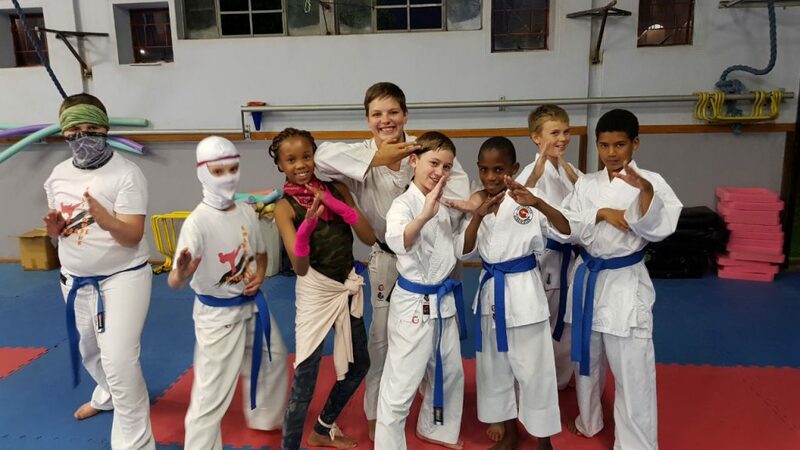 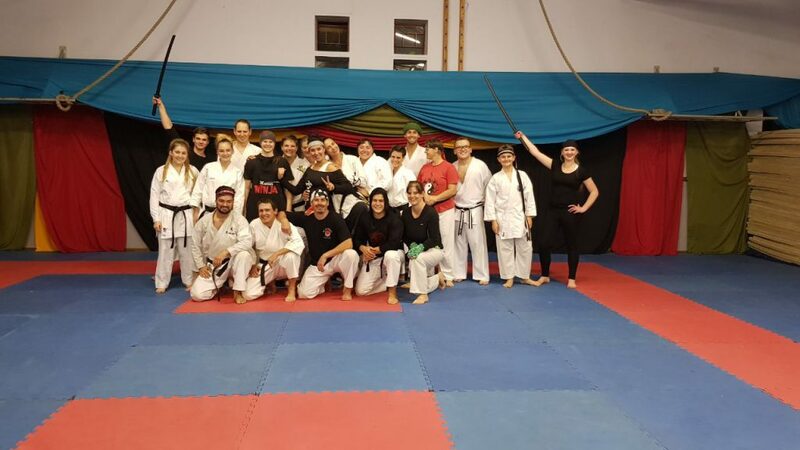 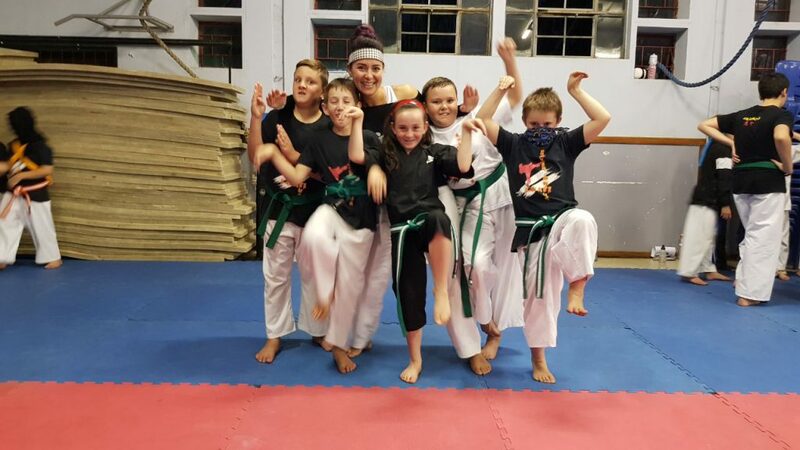 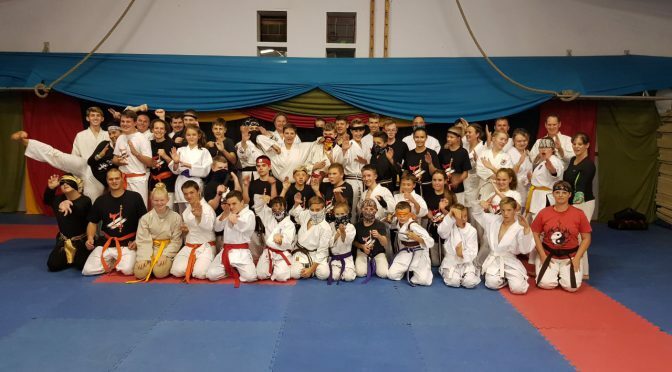 Karate ruled the evening with serious preparation for our club grading 2 June 2018. 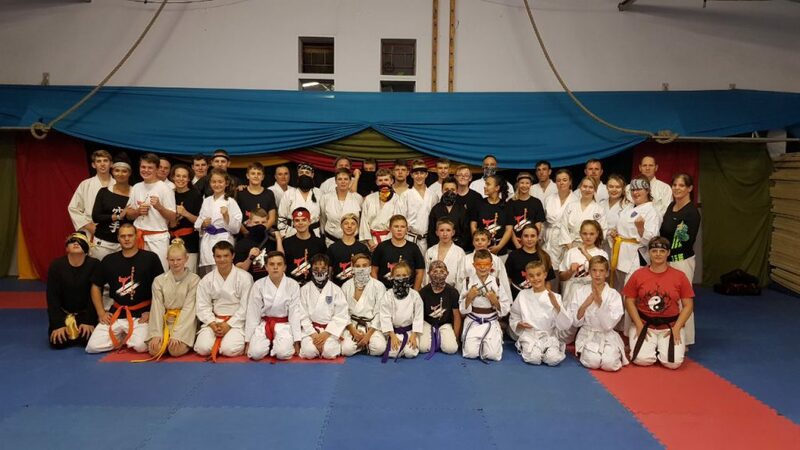 What an event…..until next time!